We are not the only ones wondering when this creation would officially arrive in South Africa but we can expect it to land during the second quarter of the year. 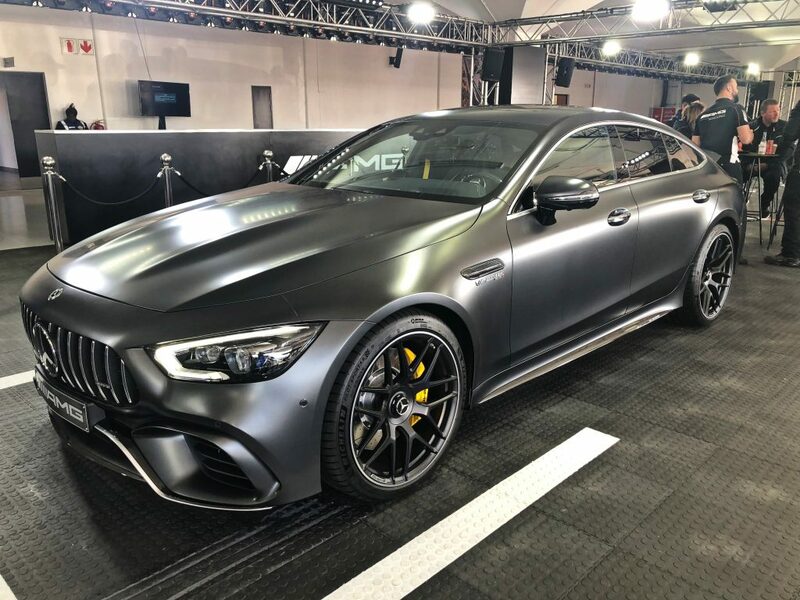 We knew it was not going to be cheap and the flagship Mercedes-AMG GT 63 S 4MATIC+ 4-Door Coupé comes with a base price of R2,905,200 (which excludes the CO2 emissions tax). This will get you a beastly 4.0-litre twin-turbo V8 delivering a whopping 630 hp (470 kW) and 900 Nm of torque. The GT53 derivative comes in at R1,949,700 (also before CO2 emissions tax) which gets you a 3.0-litre inline six-cylinder engine, good for 430 hp (320 kW) and 520 Nm of torque. The mild-hybrid system can in effect add another 21 hp (16 kW) and 250 Nm of torque. At this stage there is no indication or information regarding the “entry-level” GT43 for South Africa.